Microsoft is now testing Windows 10 build 17645 internally. 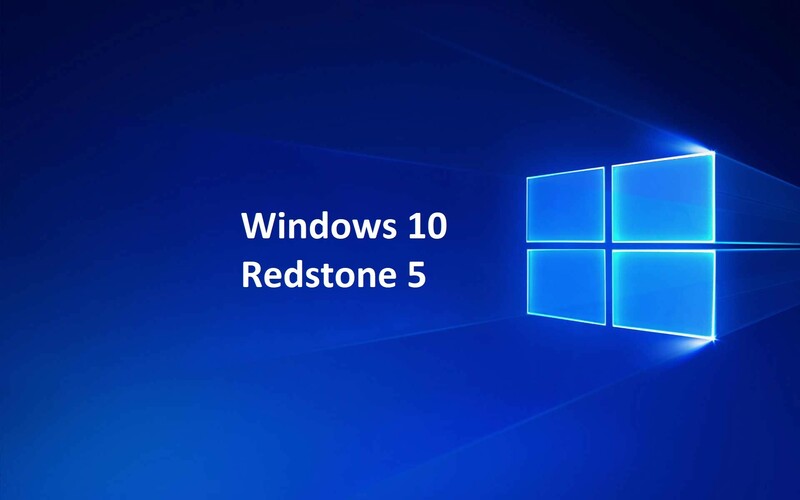 The new Windows 10 Redstone 5 build 17645 (10.0.17645.1000 rs_prerelease.180407-1820) was compiled on April 07, 2018. Windows 10 Redstone 5 preview build 17639 is now available for Skip ahead Insiders. The latest build comes with Sets improvements and other features. The Drag and drop app tabs within and between Sets windows is now supported. In addition, In Bluetooth & other devices Settings, you can now check the battery level of your Bluetooth devices. For Bluetooth devices that support this feature, the battery percentage will update whenever your PC and the device are connected. The ISO files for Windows 10 build 17639 are now available for download. You can download it from the link below.